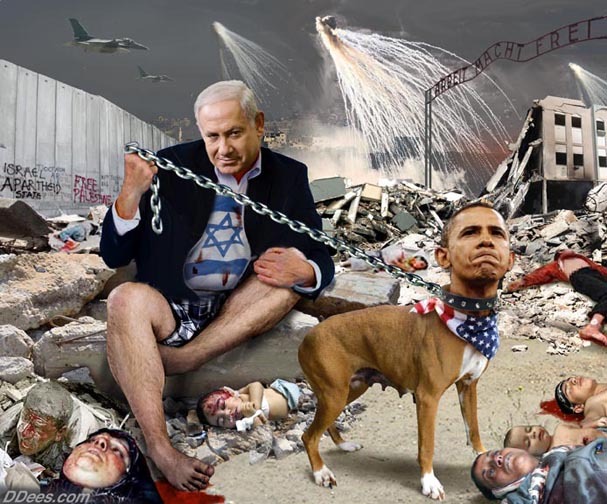 The American public are accessories to murder all over the world. Be like most Americans. You don’t need to pay attention to the wars. They aren’t shooting at you . . .just yet. It’s not your blood. One day soon, it likely will be your own. You voted for a string of killers who have murdered millions of people they knew were innocent. The thing you might want to think about is that not one of those people ever murdered by the obese American war machine was ever any threat to the United States. They were killed by Americans simply because the Jews wanted them dead, because their very presence somehow interfered with the grand kosher profit strategy. And as everyone should know by now, Americans are totally controlled by Jews who have the strings to our moneybags tightly wrapped around our throats and our politicians’ testicles. 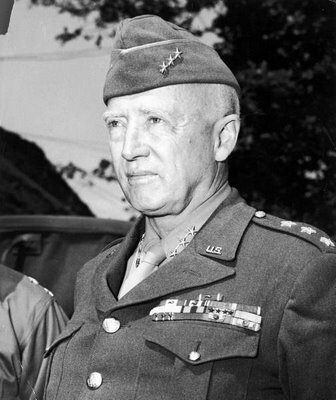 And he (Gen. Patton) didn’t understand, as most Americans don’t understand today, that he was working for the Jews from the get-go. When you control the money supply, you control everyone’s minds, property and efforts. I don’t think it was ever Patton’s intention to make war against every country in the world. I don’t think Patton ever realized the U.S. was doing the Jews’ business when it destroyed Germany. I don’t think Patton would ever have approved installing Israeli terrorists in Ukraine to murder innocent women and children while trying to goad Russia into World War 3. These hired thugs who are supposedly America“s “enemies” (ISIS, al Qaeda) never hurt Jews but behead innocent non-Jews. America supports both sides in the same war. It’s not really the American formula. It’s a time tested Jewish formula to keep the world in disarray. Support both sides in any conflict, and profit no matter the result. We don’t need to find any new enemies. We simply create them, then shoot them down and call it war. All these events are the same event. The same formula of the Jewish destabilization template used on every country, with the goal of making them all look like Palestine. We have lost our minds and are pointing the gun at our own foreheads, all because we refuse to see the reality that Jewish influence has turned our lives to excrement, and we are not allowed to talk about it. Until we break this Jewish media mindlock, we can expect nothing but deception, death and destruction from the country that once, long ago, was thought to be the hope of the world, but has now become its worst nightmare.